Have you decided to develop an iOS application? You might face some of the challenges while choosing a right programming language for building. It’s obvious as choosing a right and suitable language is the most important step that can make or break your application. With the inception of Swift, a lot of developers have started using this high-end language that is a general purpose compiled and multi-paradigm programming language. Developed by Apple for iOS developers to build codes for iOS, WatchOS, MacOS, Linux, and TVOS. In addition to this, Swift was developed using an approach that is both modern and is ease of use to develop software patterns and enhance the performance of an application. Many of you all are aware of this language that is new yet powerful. If you are planning to develop an iOS application, opting for Swift is the best choice for you as it comes with enormous features to make you amaze. Swift is the most powerful programming language over other programming languages. Being an open source language, it has gained much popularity in the market as it makes it immediately accessible and less costly for startup companies. As per the studies, open source software/languages mutually help business owners to save approximately $60 billion per year. The language is obtainable on Linux and work is being done to bring Swift to Windows. Moreover, the language shows an excellent potentiality and growing rapidly. It was a monopoly for Objective-C to develop native iOS application until 2014; however, Swift has brought an end to that era. One of the best things about Swift programming language is that it drops practices like ending with semicolons or using digression to surround conditional expressions inside if/else statements. Further, the language’s method and function calls make use of the benchmark convention of a comma-separated list of parameters. With lesser code, it helps you to get the same results as per the syntax requirements. The results will be clear, simpler, and more expressive language. It’s true that the Swift is a new language and it is the main reason why you should start learning it right now. Mainly designed to make app development more interactive and approachable, Swift has made app developing more accessible for all those, who are developing their own applications. This is the reason why Swift will be widely used. We can consider this programming language of the future. So, it is advisable for you to adopt the principle – the newer – the better. You should be the one, who stepped into the future in the front row. Well, it is right that any other innovation, Swift needs some adjustments and learning. It is a good option that you make use of something that is popular; however, it is way better to be the one, who’s engaged in the process of enhancements and innovations. As we all know that safety is the most important aspect when it comes to mobile applications. In this cutthroat market, a startup should concentrate on developing a highly secure mobile application. 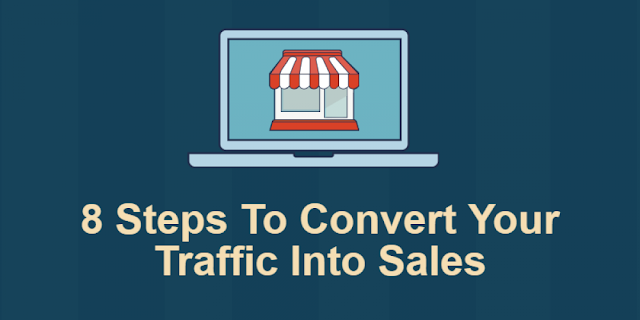 In addition to this, if the application is easy to maintain, it is a boon really. Swift is a highly amazing language that delivers both benefits at the same time. Whether it is the way it handles bugs or calls the pointer variables, it is well-known for producing safer applications than Objective-C.
Apart from this, Swift is highly easier language to maintain and it doesn’t have any kind of legacy code to deal with. This language doesn’t have any dependencies like Objective-C. So, opting for Swift for building an iOS application is a right option because of its safe feature. From its beginning, the Swift programming language was mainly developed to be the fast and considered as a powerful. The codes that are written in this language are compatible with the latest hardware and get most out of them. The syntax and standard library of this language ensure that the Swift codes function amazingly. However, the successor of Swift to the languages C and Objective-C, and it includes the primitives of programming like types, operators, and the flow controls. Furthermore, the language also comes with some of the borrowed features, comprising classes, generic, protocols and more from the object-oriented language. It delivers the Cocoa and the Cocoa Touch developers the power of programming that is required to build some powerful quality apps. It is one such programming language, which is mainly built to be something way grand when compared to its predecessors. However, the language is still in its work-in-progress mode, but you should adopt this high-end language because of its new and undiscovered potential that will make it easier to code. As already mentioned that Swift requires less code than other programming languages, the chances of errors will be less. As a functional programming language, Swift is highly popular for supporting passing functions as variables. Thus, you can develop highly generic code that can do a lot of amazing things, decreasing repetition and efforts. Along with this, Swift’s expectable behavior when a null optional variable is used, this is the programming language that triggers a runtime crash. The bang fuels-up the bug-fixing process because of its consistent behavior and it forces users to fix the problem instantly. Hence, the development time will be reduced. Above-mentioned reasons will surely make you ready to adopt Swift for building iOS application. These reasons are enough for any iOS developer to adopt this high-end and powerful programming language that makes development easy. If you want to develop a feature-rich iOS application with requisite features, you can hire an experienced iPhone app development company that has a veteran team of iOS app developers with a specialization in Swift language and other latest tools. Author Bio: Sohel Ather writes on iOS App Development topic for Space-O Technologies - You may contact, if you are looking to hire experienced team of iOS App designers and developers to comprehend your needs. This article is submitted by victoria Brinsley, a veteran developer who works for one of the leading Android development companies-Appsted. She’s open to provide best advices on android app development. You may contact her if you need any help regarding the same. Android app development has always been an enticing experience for individuals with a creative bend of mind. If you too are soon going to work on a new Android app development project, it's high time for you to explore the varied components of an app that's specially been designed to run on all Android powered devices. Eclipse can serve as the perfect environment for developing Android applications. Through this blog, I'll be offering you a comprehensive guideline on the steps that are involved in using Eclipse for development of outstanding Android applications. 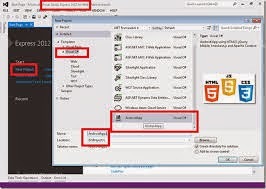 As one of the most powerful, open source IDE(Integrated Development Environment) Eclipse offers you the flexibility of creating applications for mobile, desktops and the web. The easy-to-adapt nature of Eclipse makes it the perfect tool for developing applications that can operate flawlessly on a range of platforms including: Android, Blackberry, Windows and many more. For creating a new project, just go to Eclipse's main menu and choose File > New > Android Application Project. On this screen, fill out all the fields including package name, application name etc. Once you're done with the same, click on 'Minimum Required SDK' drop-down and choose a suitable value. The value you choose here will determine the kind of features that you'll be able to program within your Android application. 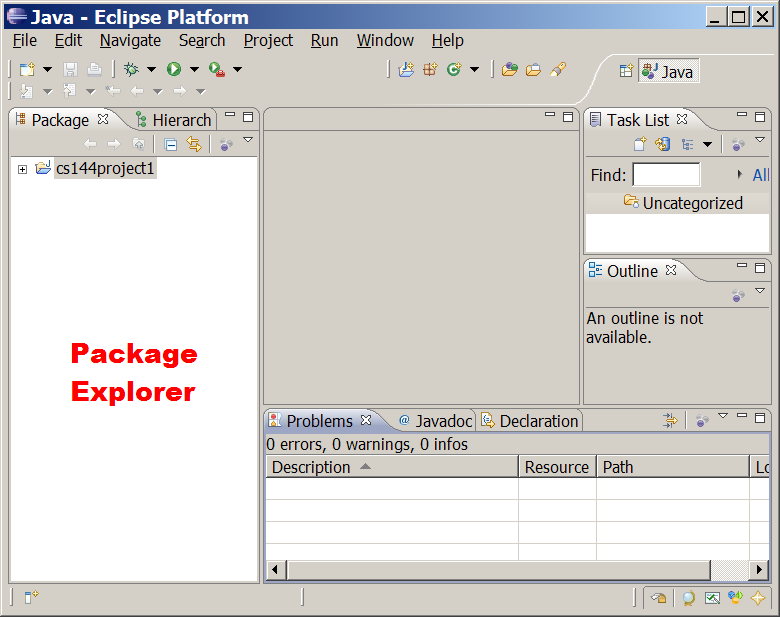 If you look towards the left side of Eclipse IDE, you'll notice Package Explorer feature which displays the basic structure of the Android application. While a majority of Package Explorer items are pre-generated for you, there are many others that you'll need to work as you create the Android application. Here, just double-click the src folder and its sub-folders to view the HelloWorldActivity.java file which contains the code that's used for creating activity's functionality. Hoping that by now you'd have gathered a detailed understanding of the Eclipse IDE, you're almost on the threshold of creating your all-new Android application. Setting up the test environment is the next step that would enable you to tell Eclipse how the respective app needs to be executed. You can either opt for testing the Android app using the emulator that's provided by Eclipse IDE or you may choose an entirely different Android device. If you're opting for the former testing method, then make sure to test the Android application on a variety of real device prior to publishing the same on different mobile app stores. The reason for this being that real devices usually perform differently when compared to an emulator. Set up an Android Virtual Device(AVD) which serves as a software replication of multiple Android devices. For this, you may use the AVD Manager by selecting Window > Android Device Manager which will display different Virtual Devices tab. Now, simply click on 'Device Definitions' tab and scroll through the device configurations to check the number of devices your app could run on. Finally, press the Device Definitions tab and hit the 'New' button. A 'Create New Android Virtual Device(AVD)' window will be displayed. Just fill in the fields, followed by clicking on the Device drop-down. Check the Wipe User Data box - This needs to be done for wiping out any data that has already been created in a previous app testing session. I would recommend you to leave all the entered data intact as this would prevent you from re-entering the data each time you intend to test a specific aspect of the respective Android application. Click 'Launch' to open the Start Android Emulator window - On hitting the 'Launch' button, the Start Android Emulator window will be displayed on your screen and it will start loading the Android Virtual Device(AVD). This loading speed will be determined by the speed of your computer system. Once the AVD has been displayed, you can choose to close the Start Android Emulator and AVD(Android Virtual Device) Manager windows, with the AVD still running in the background. So, with that its a wrap on this blog which offered you details about the simple-to-follow steps involved in creating customer-driven Android applications using the intuitive Eclipse IDE(Integrated Development Environment). So, try these steps for yourself and see how things go for your Android app development project.